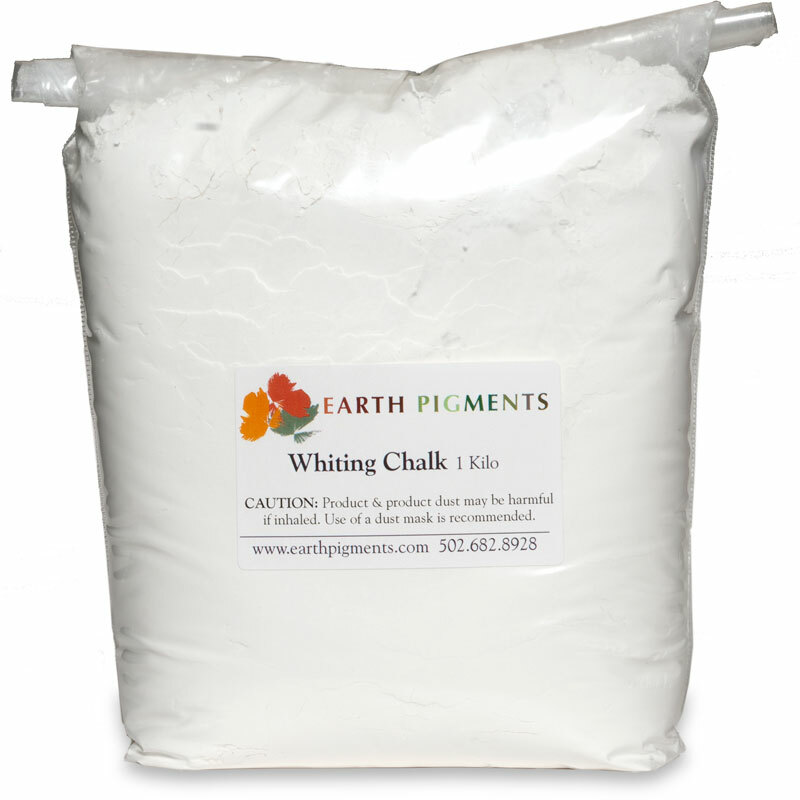 The Casein or Italian Rabbit Skin Glue provide the binder, the Whiting Chalk provides the filler and the Titanium White Pigment provides its brilliance. In addition to creating a ground for painting, gesso can be carved, molded or built up. 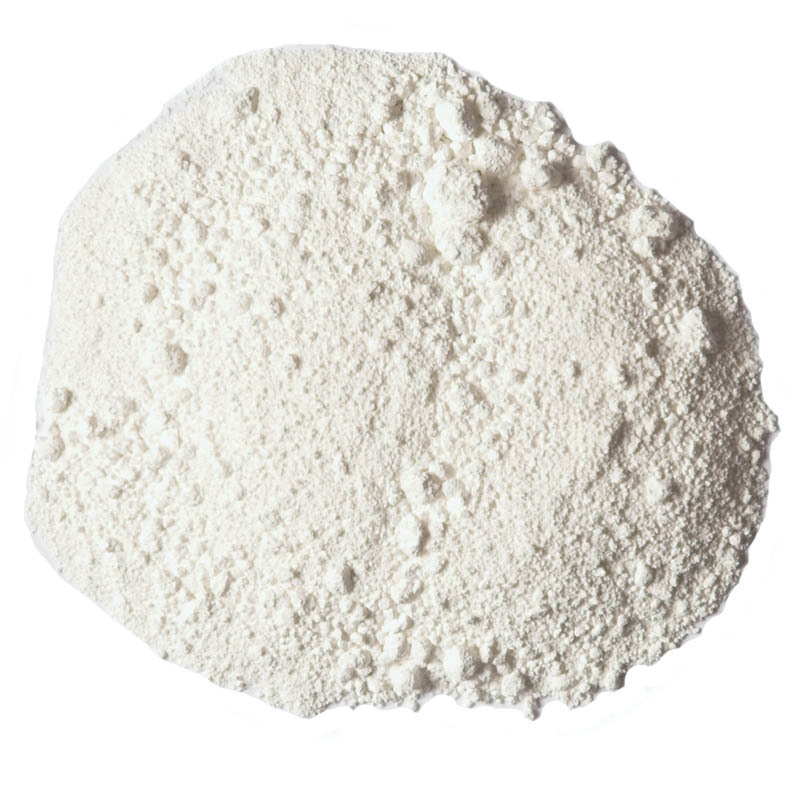 A brilliant white Gesso, ivory smooth and ideal for egg tempera and oil. 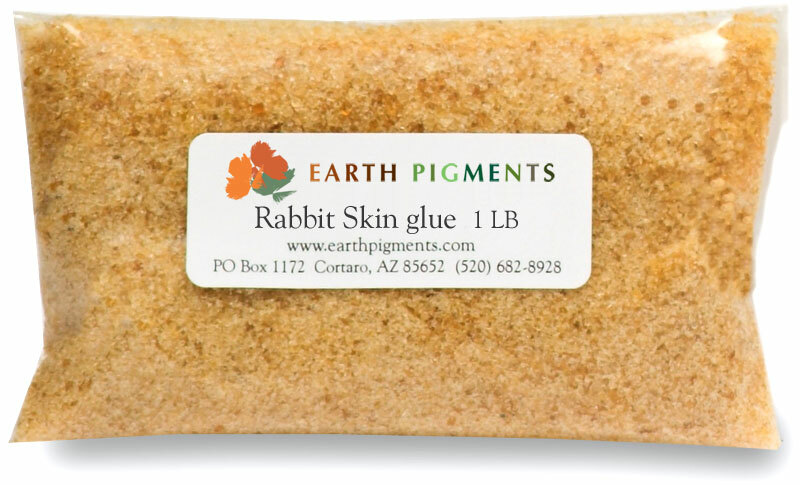 For the hide glue solution, our Genuine Italian Rabbit Skin glue is traditional. 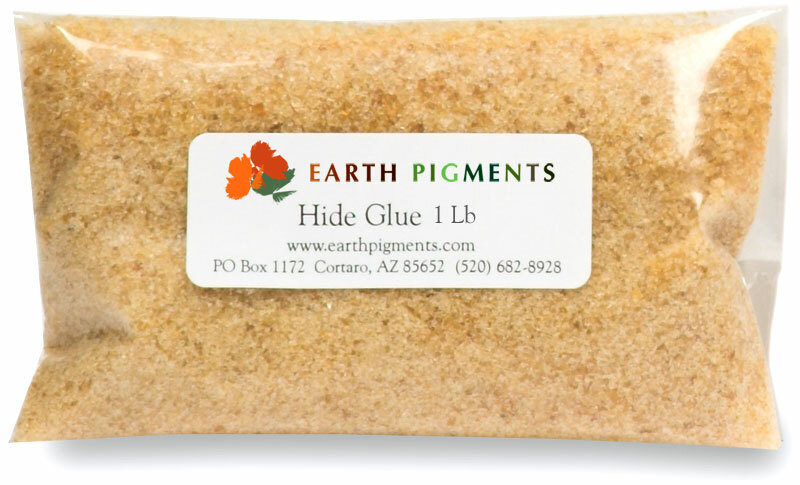 Our Hide Glue can also be used (Refer to our Glue Paint recipe to prepare the solution.) Using an enamel pan, stir together the Whiting and Pigment being careful not to create excess dust. Fully incorporating the Chalk and Pigment together will aid in a smoother mix. Add the warm glue solution a small amount at a time into the Chalk/Pigment mix, working completely smooth before adding more. Stir gently to avoid adding air bubbles. Keep the Gesso warm but not hot, as this also will create bubbles which can result in tiny pin holes on the dried surface. Let stand warm for 15 minutes to gel, then apply. Traditionally, seven coats are applied, using alternate directions for your brush strokes with each layer. Allow each layer to dry in between coats. Sand smooth and wipe with a soft cloth before proceeding with the next layer. A simple nuisance dust mask is recommended for preparation, and application during sanding. Casein Gesso creates a very white, tough surface. Prepare the casein paint. Stir together the Whiting and Pigment being careful not to create excess dust. 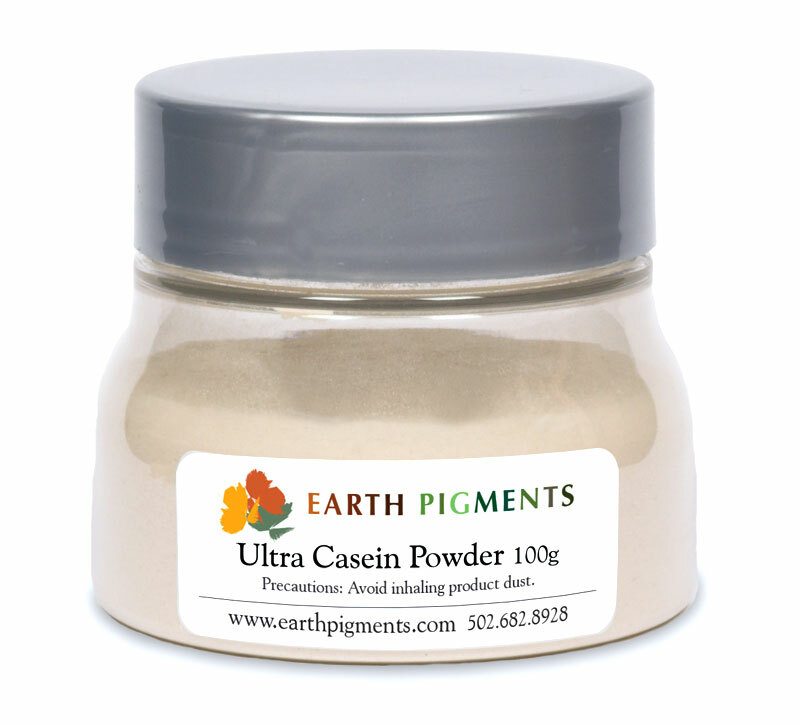 Slowly pour the dry powder into the casein solution and thoroughly mix, then strain this mixture through cheesecloth into a clean container. Stir frequently while applying, brushing on in thin coats and sanding in between. Use four to five coats. A simple nuisance dust mask is recommended for preparation, and application during sanding.